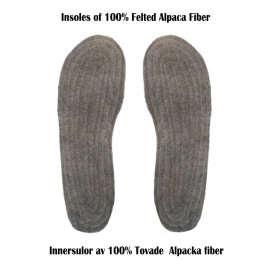 Premium, eco-friendly and healthy Alpaca fur cases directly from Peru, made by small family businesses. 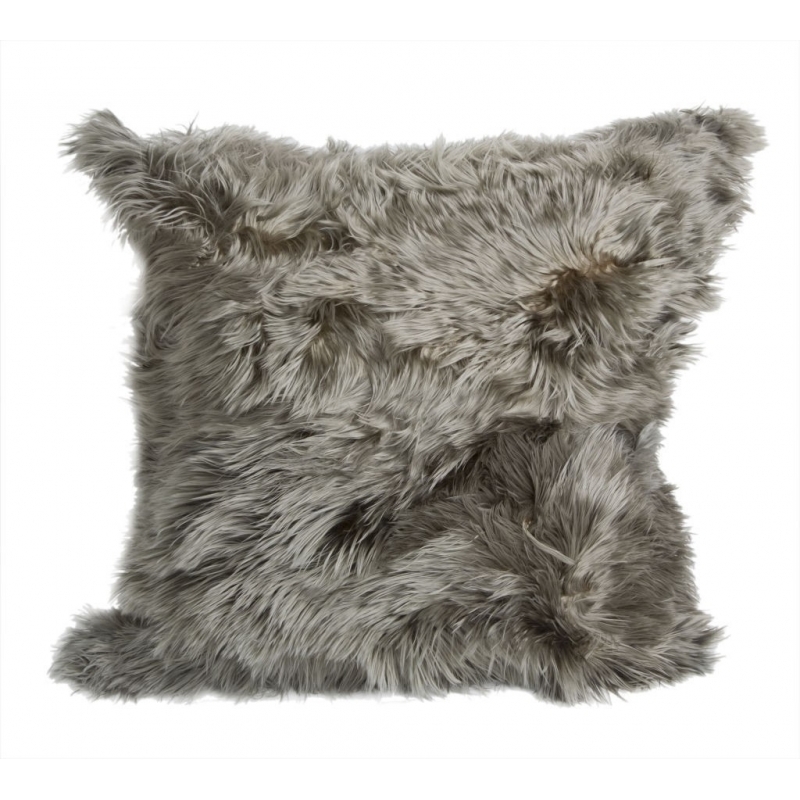 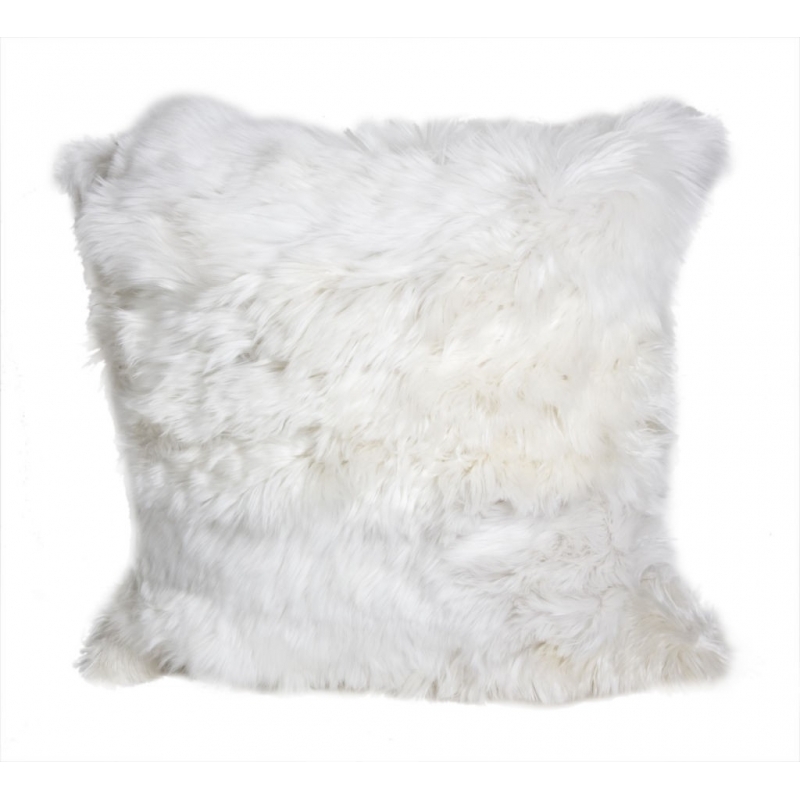 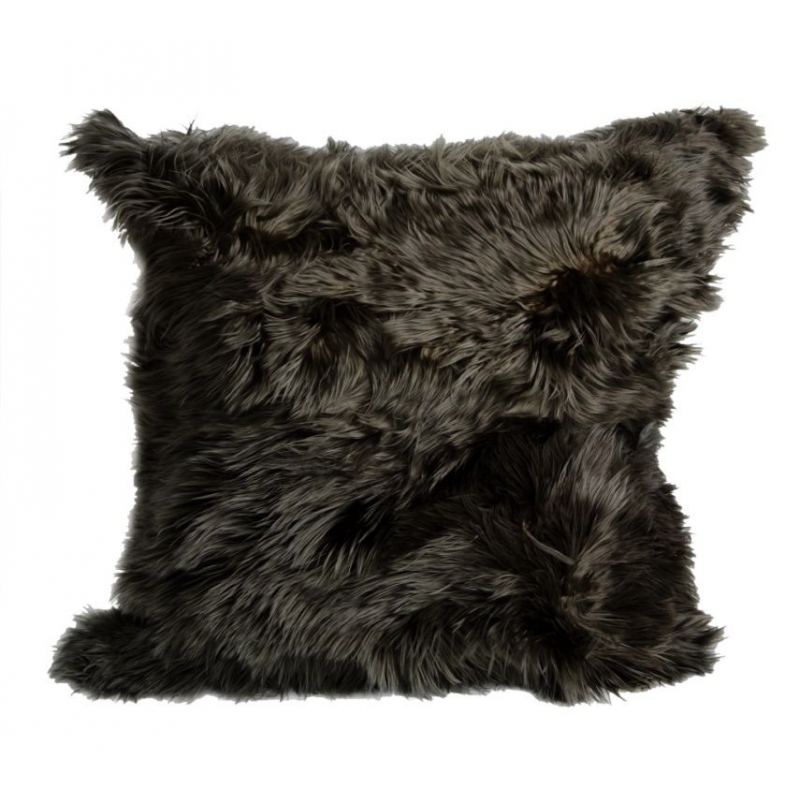 Make of your home a nice and cozy place with our luxurious pillowcases made of 100% Alpaca fur. 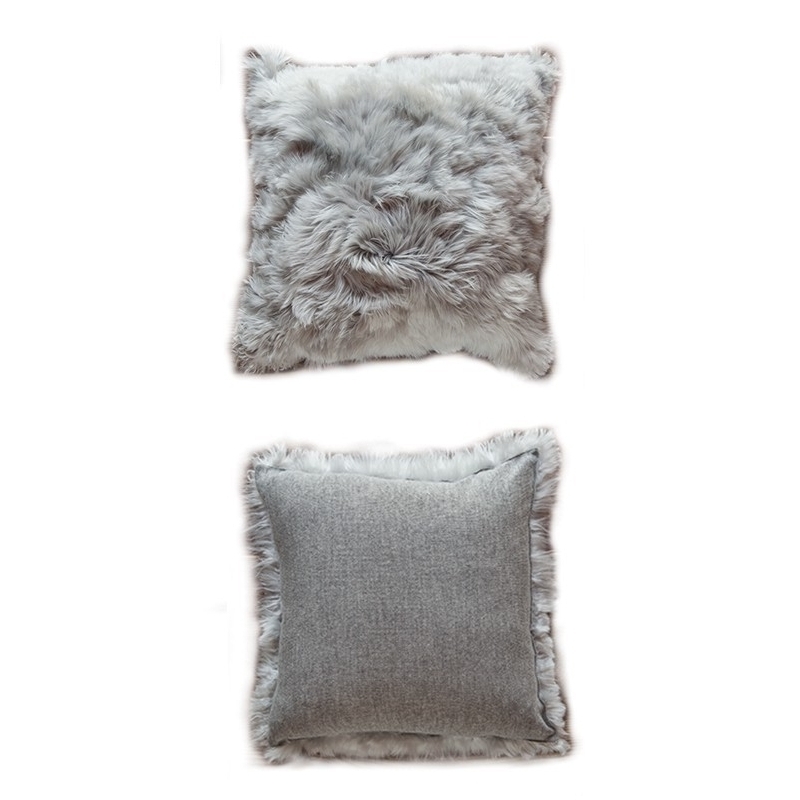 We have three basic colors: gray, beige and white and in this size: 50x50, We use both the Suri and Huacaya Alpaca fur to create these wonderful pillows. 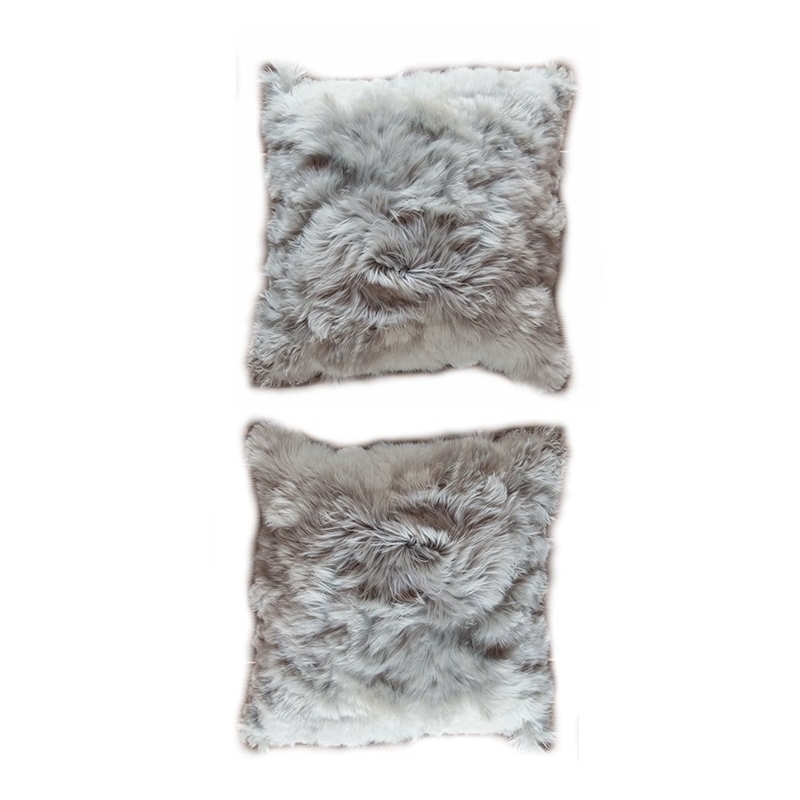 Our exclusive pillowcases are manufactured in Peru under fair conditions, the skin comes from animals that have not been suffered to get their skin! 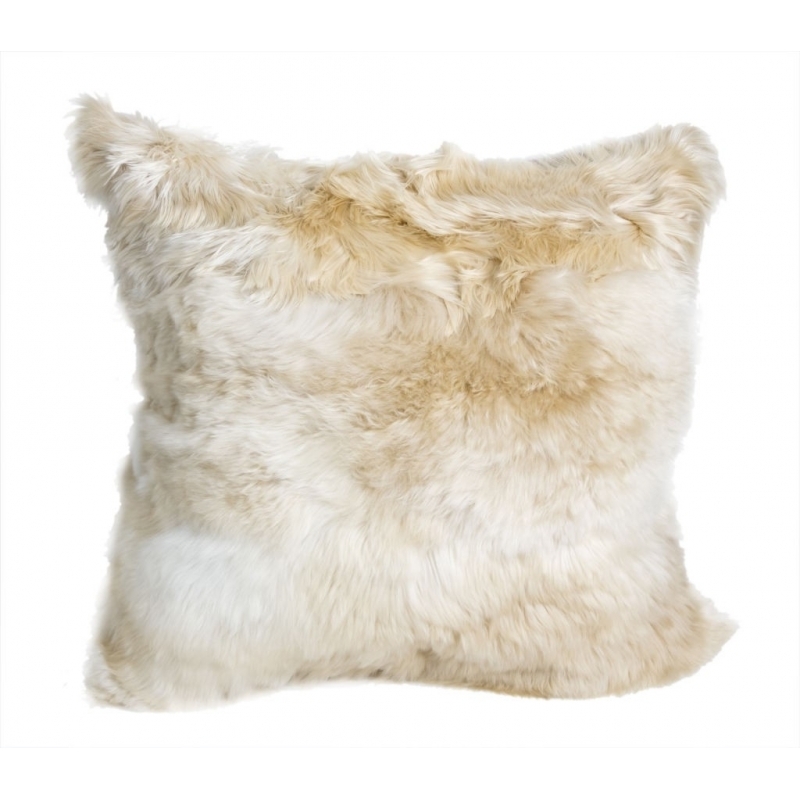 Obs: It may take arround 4 to 6 weeks to get your Alpacka fur pillowcase, if not in outlet!